Durham University is a world-leading centre for astronomy research. In 2014 we were ranked 5th in the world (1st in Europe) in terms of research impact in space sciences. We have world-class groups working in a wide range of fields covering Extragalactic Astronomy and Cosmology (CEA), Theoretical and Computational Cosmology (ICC), and Astronomical Instrumentation (CfAI), with all three groups located to a large extent within the Ogden Centre for Fundamental Physics . The Centre for Extragalactic and Astronomy (CEA) staff and research students undertake a vigorous observational-based research programme on the largest ground-based telescopes covering the optical, near-infrared, sub-millimetre and gamma-ray wavebands, including those based in Chile (ESO, Gemini-South and APEX), Hawaii (including Gemini-North, UKIRT and JCMT), Australia (AAT), La Palma (ING), and Namibia (HESS), as well as a wide range of international facilities. We are also substantial users of satellite facilities such as the Hubble Space Telescope, the Herschel Space Observatory, the Spitzer Space Telescope and the Chandra and XMM-Newton X-ray observatories. Durham is a full partner in the 4MOST science consortium and in the DESI collaboration. Durham is a also member of the science team for the NASA NuSTAR X-ray observatory, the ESA Euclid Dark Energy satellite, and a hold key investigator positions in numerous current and future galaxy surveys, including VIKING, ATLAS, GAMA, PAUS and MOONS. The large computational cosmology group, the Institute for Computational Cosmology (ICC) has access to a range of very high-performance computing facilities, including a dedicated high performance supercomputer hosted by the ICC: the COSMA. The Centre for Advanced Instrumentation (CfAI) develops novel instrumentation for both ground- and space-based telescopes, including the European Southern Observatory, the Gemini Observatory and Dark Energy Spectroscopic Instrument. The group has facilities both in within the Physics department and within a purpose-built facility at NetPark, close to Durham. The Very High Energy Gamma Ray group is one of the founder members of the Cherenkov Telescope Array collaboration. The Astrophysics staff of the Physics department includes roughly 31 academic faculty, 35 postdocs and 55 research students. Students have desktop/laptop access to a large local network of high-performance UNIX workstations, as well as COSMA. We are seeking graduate students to undertake research within our PhD and MSc by research programmes; the University regulations on the thesis/dissertation are outlined here. STFC studentships: We expect to take on several STFC-funded students for a PhD degree, in addition to further students either self funded or with funding from different sources. Students will undertake full-time (or part time) cutting edge astronomical research, in addition to our post-graduate lecture courses in their first year: Astronomy and Astrophysics and Astronomical Instrumentation. More details on the application procedure and eligibilty are below. The STFC-funded PhD studentships cover course fees and living expenses for the duration of the studentship (now 4 years); the eligiblility criteria for a fully funded STFC studentship is based on UK residency 3 years prior to the start of the studentship, unresticted rights to remain in the UK and be citizen of a European Union member state. STFC provides further guidelines about information and eligibility rules for STFC studentships . Applicants are required to have, or expected to gain, at least a 2.1 in an integrated MPhys or a pass in a Masters degree or a 1st class in a Bachelors degree, in physics, astrophysics or mathematics. Given the large size of the astronomy group at Durham, each year we restrict the number of astronomy staff who offer STFC-funded PhD projects to about 10. We find that this provides a broad range of PhD projects while also making it (substantially) easier for potential students to select their preferred projects. The staff members who are likely to offer a STFC (or other) funded PhD project this year include Dr. Cooke, Dr. Deason, Prof. Frenk, Prof. Fumagalli, Dr. Lucey, Dr. Morris, Dr. O'Brien, Prof. Roberts, Dr. Smith, Prof. Theuns and Dr. Wilson. Project booklet (STFC/ERC/EPSRC/RS funded): This booklet provides details of the PhD projects that are available for an October 2019 start. Shortlisted candidates for STFC/ERC/RS studentships will be invited for interviews; see below for the interview dates this year. For other potential students please also consult our group research web pages and contact staff that you would be interested in working with. 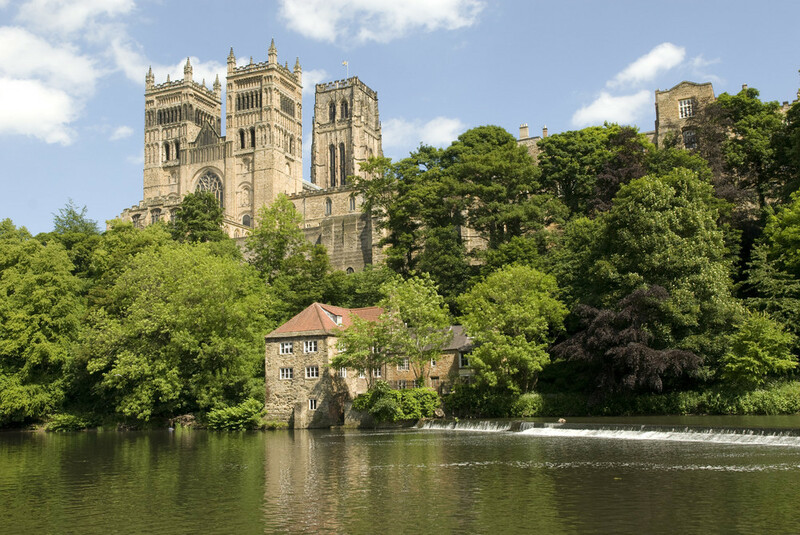 International DDS PhD studentships: We have these other fully funded studentship options available this year for an October 2019 start: typically 1 Durham Doctoral Studentship (DDS). These studentships are open to students of any nationality and are fully funded; i.e., they pay for the course fees and also provide a stipend. DDS studentships can be on any project (including all projects listed in the 2019 PhD project booklet. Interested students should consult our group research web pages as well and contact a suitable staff member to discuss possible research projects. The latter is often easier to do once an application has been submitted to ensure full engagement for the potential supervisor. Please see here for more details, eligibility, and application deadline for DDS scholarships (Monday 16th January 2019). Other studentships: We welcome applications from graduate students who are unable to secure (or are ineligible for) one of our fully funded studentships to either our PhD or MSc research programmes. See our group research web pages for a more comprehensive look at our research portfolio. Students without studentship funding will need to to be able to finance both living expenses and course fees. In some cases funding can be obtained from scientific and government agencies in countries outside of the UK. Please also click here, here, here, and here to search for possible funding sources. Applications and deadlines: There is no formal deadline for applications but any complete applications (including reference letters) received before Wednesday February 6th 2019 will receive the fullest consideration for places beginning in October 2019. For STFC-funded positions we strongly recommend submitting applications by Friday February 1st 2019 to allow us to shortlist candidates for the interview days (see below for the dates). For DDS applications the University deadline is Wednesday 16th January 2019; however, you will have had to contact us well in advance of this deadline (typically a week or two) so that we can work with you on the case for your research project. Details of how to apply are given here. Interview dates: The dates of the interviews for the STFC-funded positions will be end February and early March (likely February 26th and 28th, March 5th, 8th and March 12th, but they might still change). Please indicate your availability in the time frame February 15th to March 20th 2019 when you put in your application. Interviews for any other studentships will take place on ad hoc basis (as necessary). English-language requirements: For non-UK students, please note that you will need to meet our English-language requirements; the details are given here. For those students who do not meet these requirements it is possible to undertake an English-language course with us on a pre-sessional programme; see here for the details. However, note that these pre-sessional English programmes can last for many weeks and must be completed before you an start your research programme. 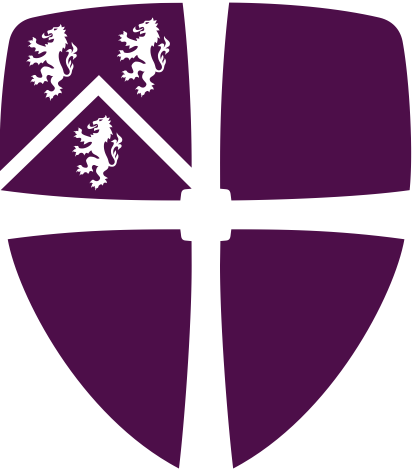 For more information, covering everything from fees for overseas students to sport and museums, see the Durham University's graduate student web-pages and our own Physics Department page of information concerning postgraduate life at Durham. Last Modified: 6th November 2018.